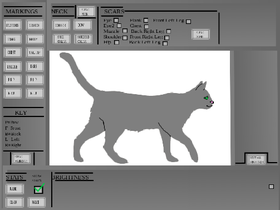 Make Your Own Warrior Cat game is out!!! plz check it out! try and get over 100 projects in 1 week!